After distorting the sub Rs 10K smartphone segment in India, Coolpad has introduced its first foray into the premium smartphone segment. Coolpad calls their flagship as the Coolpad Max, which is priced at INR 24,999. Despite of features like dual-system security the response from the consumers was not as exciting as we expected it to be. When we looked for the reason, the only factor that was not falling in Coolpad’s part was the price. Indian customers expected Coolpad to keep the pricing aggressive like their previous phones. 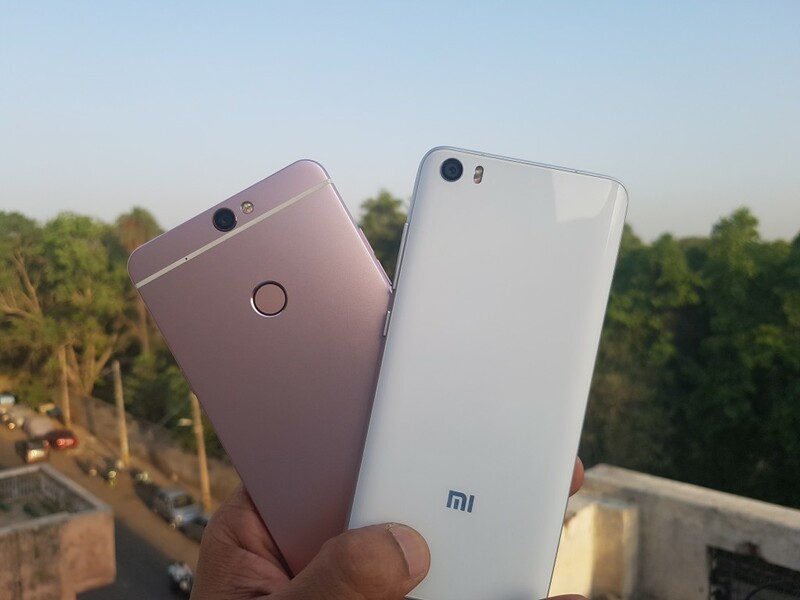 To clear things out, we compared it with the most talked about smartphone in the same segment, the Xiaomi Mi 5. 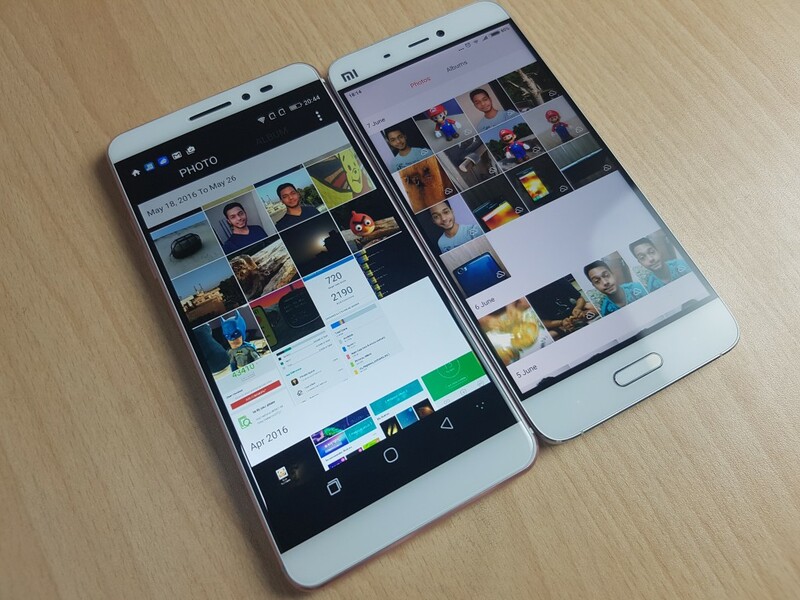 Both the phones come from known Chinese manufacturers and have an impressive set of specs on paper. At a price of Rs 24,999, both the phones stand neck to neck, and here is how they perform against each other in different areas. 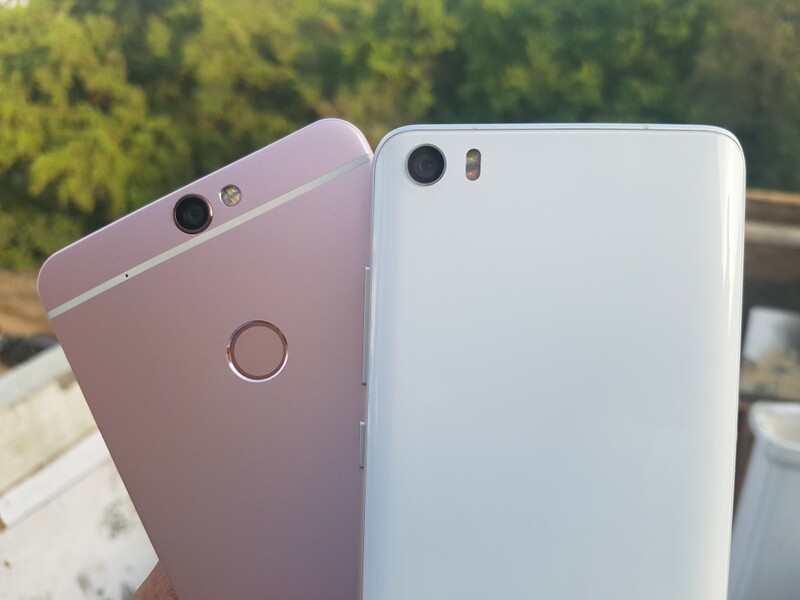 Both the smartphones come with a totally different type of design and build material. The Coolpad Max comes with a metal body with a fine finish and a solid build quality. It looks very premium and feels like a high end phone or iPhone to be more precise. Xiaomi Mi 5 looks premium as well, but comes with a glass metal design. It looks a lot like an affordable version of Samsung Galaxy S7 with a curved glass back. In terms of button placements and in hand feel, the Mi 5 feels more easy to use and light because of its 5.2 inch display and light weight. 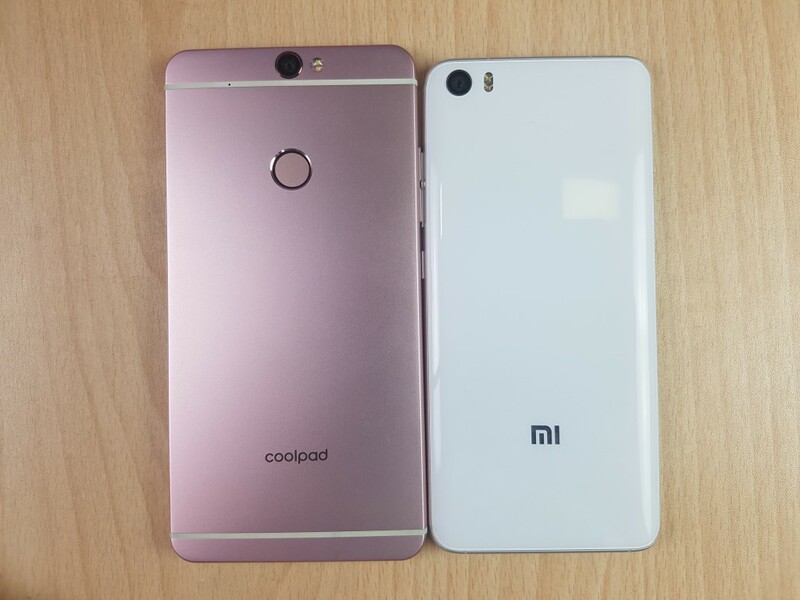 Mi 5 weighs just 129 grams in comparison with the Coolpad Max that weighs 175 grams. Although the bezels on Coolpad Max look thinner but it has wider black border at the top and bottom, and also the navigation keys are on screen. 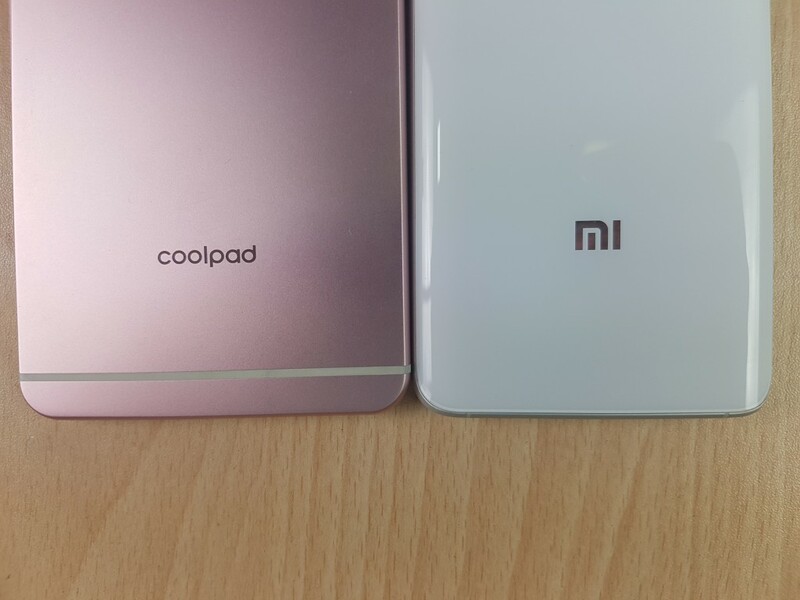 The smartphones have differently placed fingerprint sensors, Mi 5 has it on the front at the home button and Coolpad Max has it on the back. Coolpad Max comes with a 2.5D curved glass display that measures 5.5 inch and has an IPS panel with full HD resolution (1920 x 1080p). 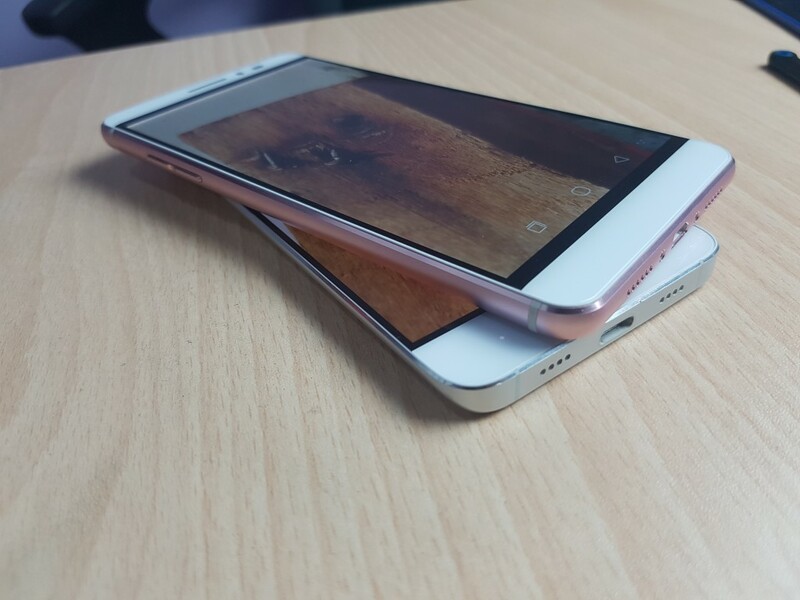 Whereas the Mi 5 has a smaller 5.2 inch IPS display with full HD resolution. 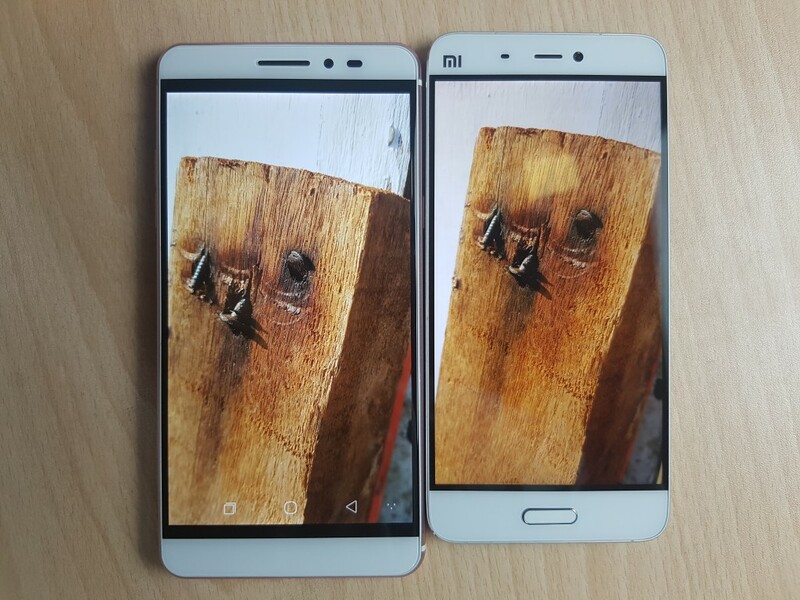 Both the displays are great in terms of colour reproduction and contrast ratio. 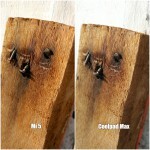 When tested in outdoors, I found that both the displays are doing well in outdoor visibility at full brightness level. 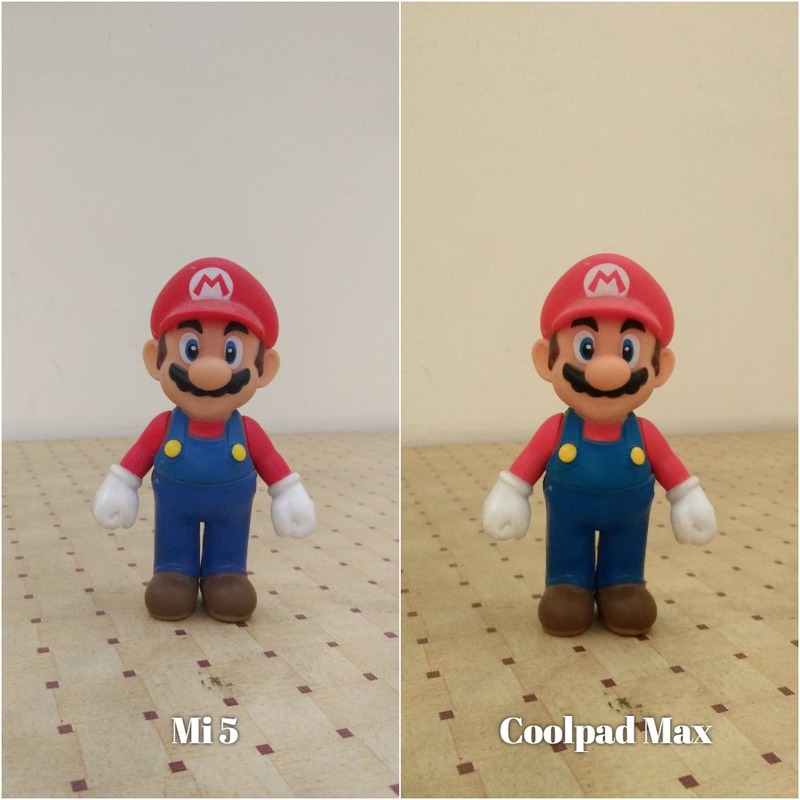 Colours on the Coolpad Max looked more close to natural whereas the Mi 5 showed a little exposed brightness and vibrancy. Overall, both the displays are almost alike and gave us no reason to complain about it. 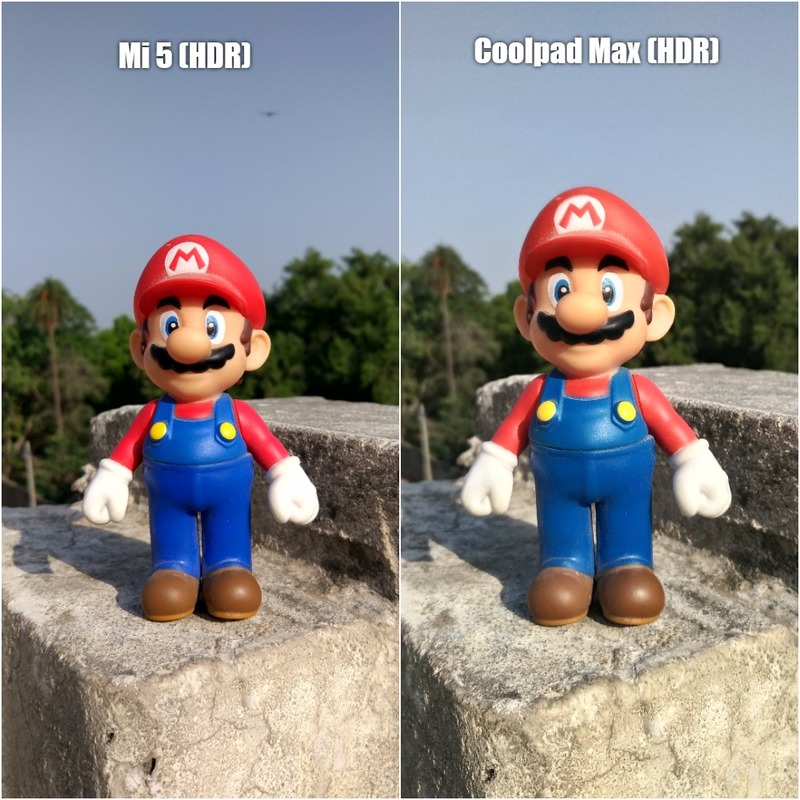 If you are someone who likes watching videos and favor a bigger display, then Coolpad is a better choice but if you want better in hand feel, then you can go for Mi 5. The Xiaomi Mi5 comes with a 16 MP rear camera with Sony IMX298 sensor and a 4 Ultrapixel front camera. 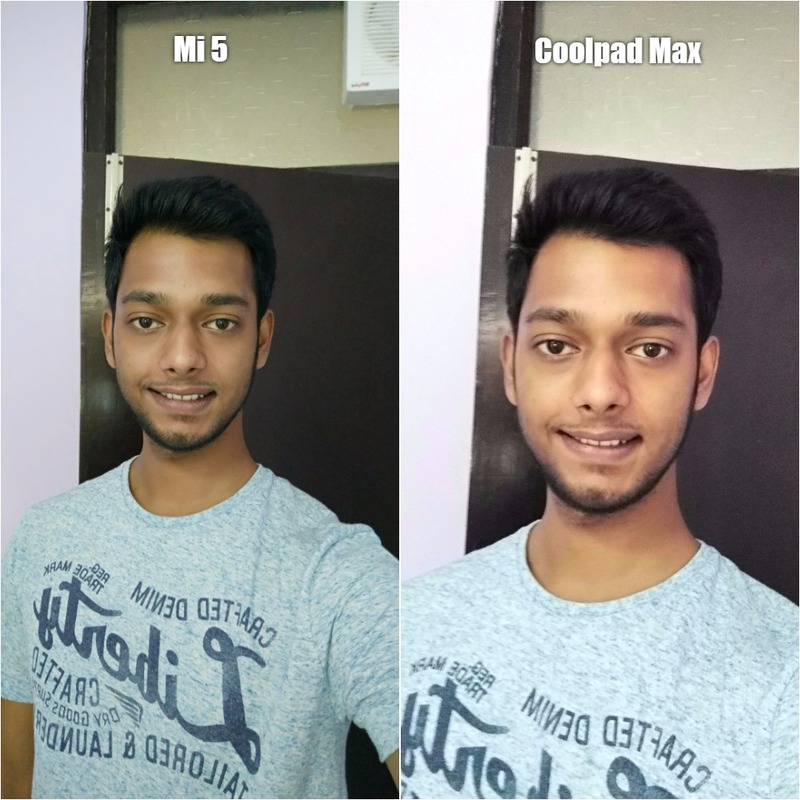 Whereas the Coolpad Max boasts of a 13 MP rear camera with a dual tone LED flash along with a 5MP front shooter. 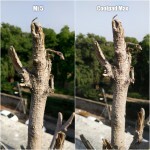 Comparing both the cameras, I found that both are close competitors in terms of picture quality. But the software on the Mi 5 is easier to use and feels smoother than the one on Coolpad Max. 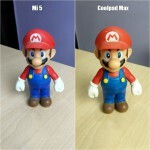 In terms of details and colours, Mi 5 takes a lead over the other one in almost every case. Colours in artificial light look better on Mi 5 whereas in natural light, Coolpad Max produced more close to natural colours. Details on both the cameras are good. 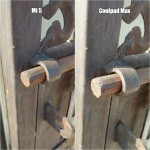 You can compare the picture quality in the gallery below. 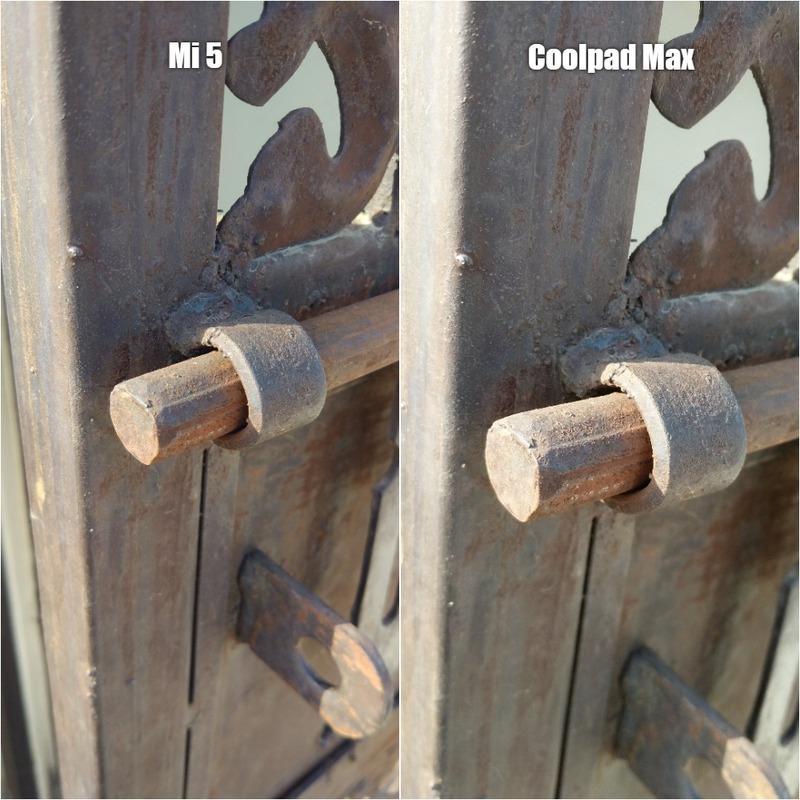 Coolpad uses a wide angle lens in the rear camera but Mi 5 captures more area with the front camera. The front camera on Mi 5 overpowers almost every other front camera in its range. 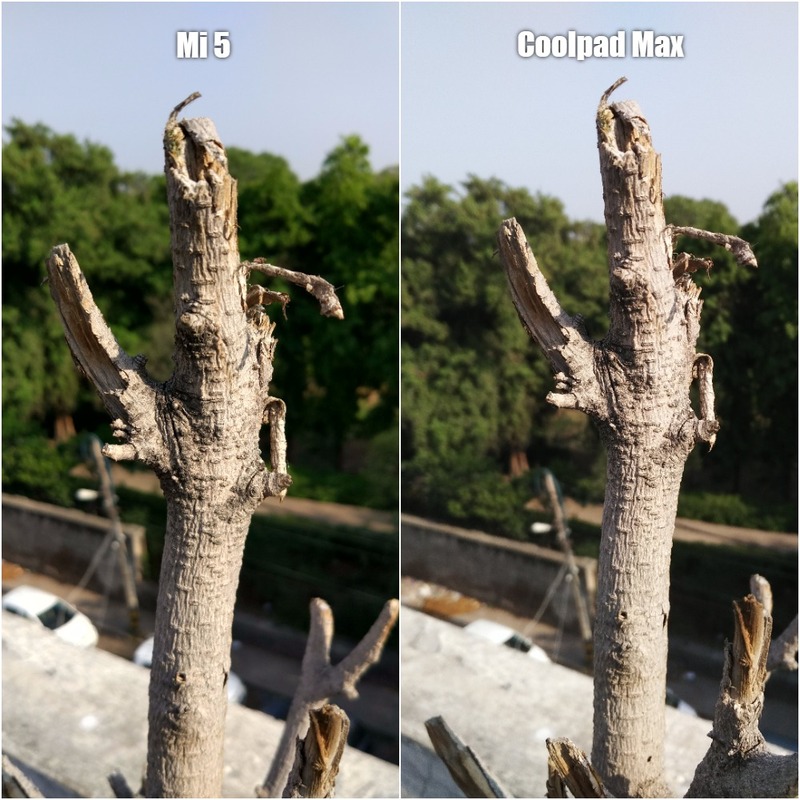 Coolpad also offers a lot of modes and options if you like playing with the camera, but these features make the software feel a little slow. When it comes to power, both the phones have enough power to process all your heavy tasks, the Xiaomi Mi 5 boasts of a more advanced chipset on paper. Mi 5 comes with 1.3 GHz quad-core Qualcomm Snapdragon 820 SoC, with 3GB of RAM and 32GB internal storage. The Coolpad Max has a 1.5 GHz octa-core Qualcomm Snapdragon 617 CPU, 4GB of RAM and 64 GB internal storage that can be expanded by up to 64GB via microSD card. 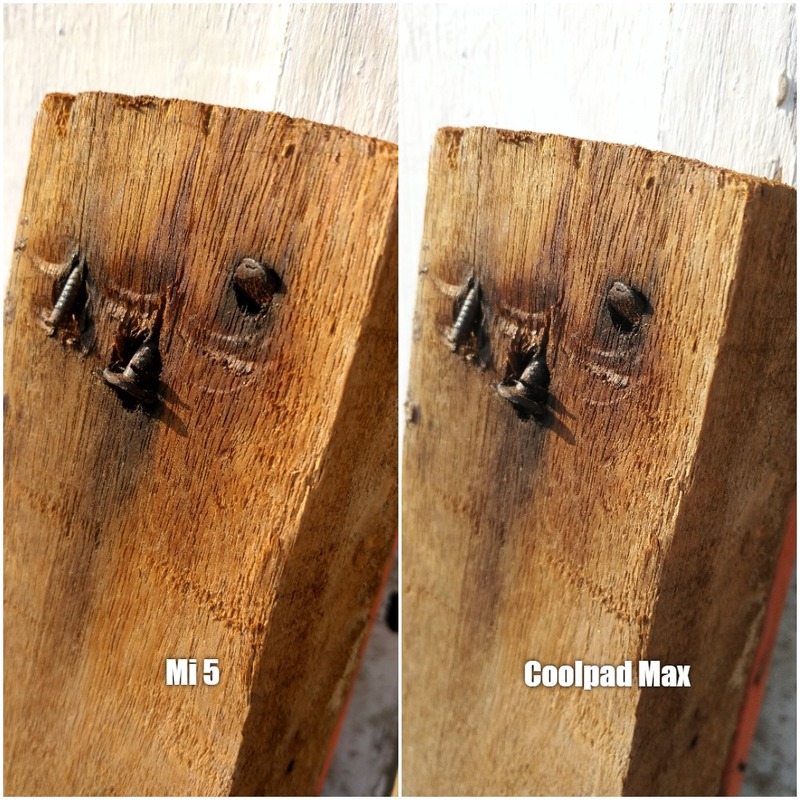 As you can clearly see, Xiaomi Mi 5 comes with the flagship processor from Qualcomm and wins the battle on paper, but when it comes to storage, Coolpad Max has the upper hand. Coolpad Max offers a 4 GB RAM, and 32 GB of extra internal storage with an option to expand it to another 64 GB while the Mi 5 does not. 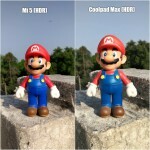 Coolpad also has more cores, which result in better parallelism. 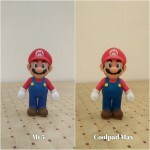 So if you are in need of a phone that can handle it all and also offers a lot of space, then Coolpad Max is a better option any day. But if can compromise with the 32 GB storage then Snapdragon 820 is a far better chipset to have on your phone. The Coolpad Max is powered by a 2,800mAh battery, which the company claims is good for up to 17 hours of talktime and 310 hours of standby time. The Mi 5 has a 3,000 mAh battery unit, which in our tests managed to survive for 17-18 hours on a day of moderate mixed use. We tested both the batteries and got the following results. At Rs 24,999, both the smartphones feel pricey in my opinion, and should be priced a little lower looking at the fierce competition these days. In terms of performance and display, both the devices do equally well but they do have some dissimilarity in other areas like camera, storage, software and battery. Xiaomi is a more trusted brand in India and has a benefit of the same, whereas Coolpad is still fixing its feet in Indian market. Selling a budget phone is a totally different scenario, but fighting in the 25K price segment is a risky business. Both the phones are good at what they are made for, in the end its your choice to decide which way you want to go.